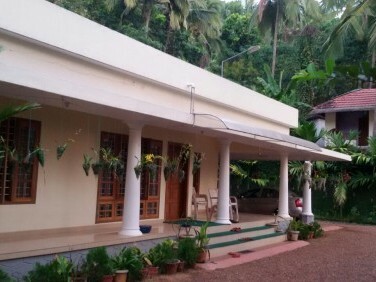 Heritage Bungalow Available for Rent at Kanam village.Rent Rs1/L per month. 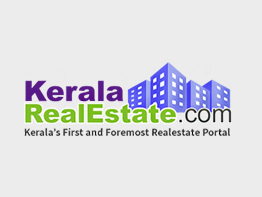 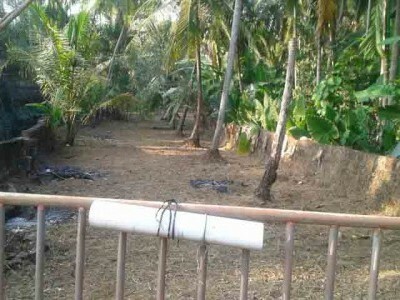 44 Cents land for sale at Nileswar,Kasargod. 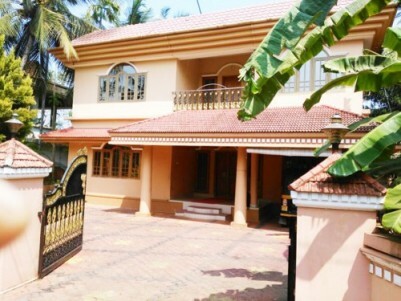 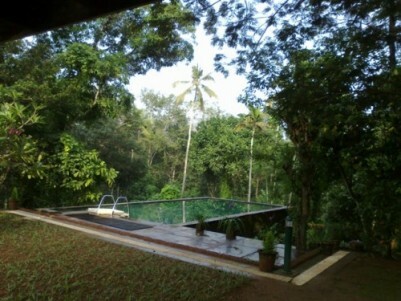 4 BHK Villa for sale at Nileswar,Kasargod. 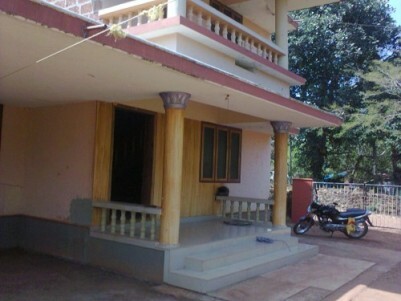 1400 Sq.ft 2 BHK House on 10 Cent land for sale at Manya,Kasaragod.